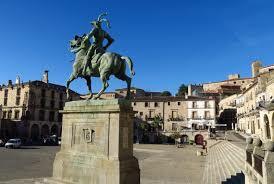 Extremadura may still be an unknown region to many a traveller, but it hasn't let any one down. 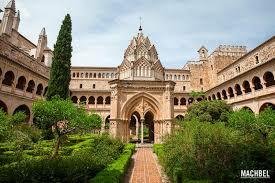 Quite the contrary, many of our guests are surprised that this part of Spain is not more widely known. 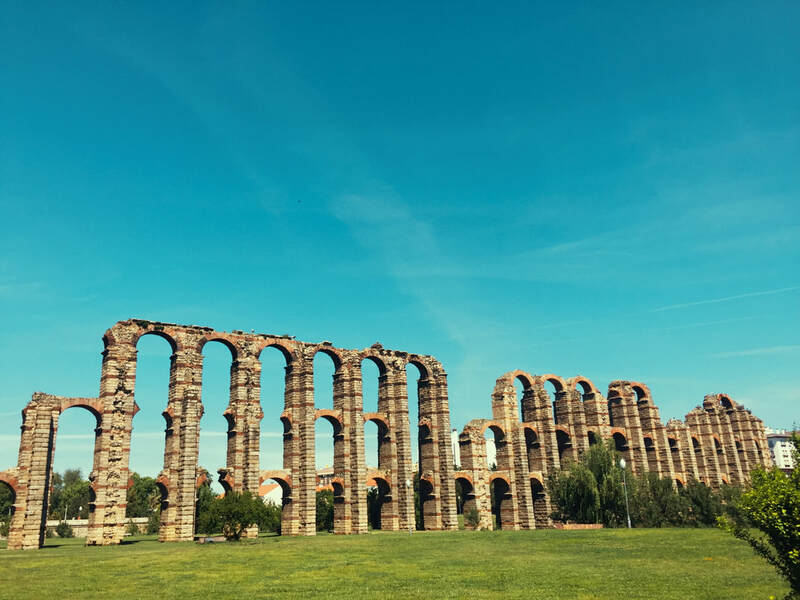 While birdwatchers and hikers have been coming to this remote region for a long time, travellers interested in history, culture and unique culinary experiences are only now discovering the World Heritage cities of Guadalupe, Cáceres and Mérida, ​all within easy reach from Finca Flores Amarillas. 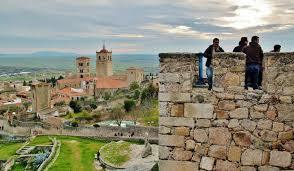 If you have never heard of Cáceres or have no idea what to do here, we recommend you read this article. 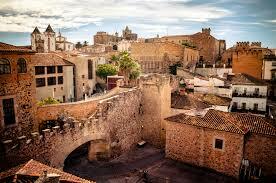 You might end up wondering why you haven't visited this medieval city before. Its wonderfully preserved old town is home to a fistful of inhabitants, making the walk through it a magical experience, like walking around a film set after the crew have left. 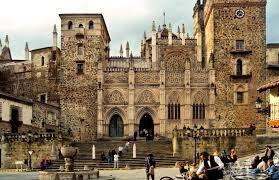 In fact, Cáceres has served as a shooting location for several series, the most famous one being Game of Thrones. Every corner has a building that tells of the city's past, the most prosperous being the XVI century, when many Cacereños returned from the Americas as the newly rich. To guide you through the crooked streets of the old town, follow Gisela Radant Wood's suggested walk (map included). 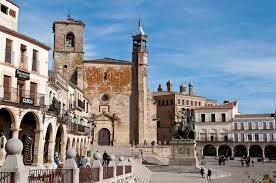 Mérida, the capital city of Extremadura, offers a slightly different experience. 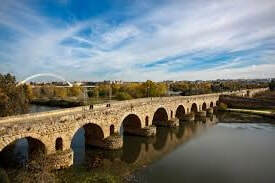 It preserves more important ancient Roman monuments than any other city in Spain, including a triumphal arch and a theatre. 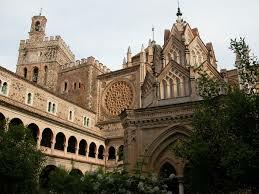 However, the monuments are scattered all around the city so don't expect to see a miniature Rome. The modern city you see today evolved over centuries but was built on top of, not around, the Roman Emerita Augusta (the capital city of Roman westernmost province of Lusitania, founded in 25 BC), and to this day hides many an un(dis)covered Roman ruin underneath. For an comprehensive walk, follow Gisela Radant Wood's itinerary (map included). 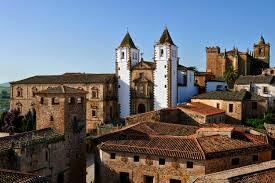 A visit to Trujillo will take you back five centuries, to the era of the conquistadores. 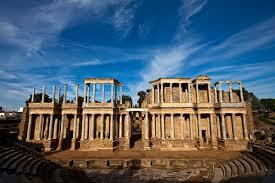 As always, Extremadura was a poor man's land. Its infertile soil and harsh living conditions meant that emigration was high and in the XVI century many Trujillanos crossed the Atlantic to discover new places. The most famous (or notorious) one was Francisco Pizarro, the conqueror of the Inca empire and founder of Lima, Peru's capital. To visit his home town, we recommend following Gisela Radant Wood's circular walk (map included). Half a day should be enough so plan something else for the other half, or simply stop here to break your journey to or from Madrid. 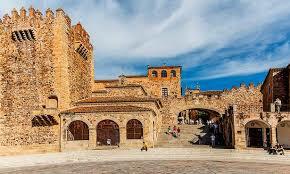 The village of Guadalupe, with The Royal Monastery of Santa María de Guadalupe, the patroness of Extremadura and several Hispanic countries, is without doubt one of the most beautiful villages in Spain. It sits on the slopes of the beautiful Sierra de las Villuercas and preserves old cobbled streets, traditional homes and impressive monuments, most importantly the Monastery itself. It was here that the Spanish Catholic monarchs Isabel and Ferdinand signed documents which authorised the first voyage of Christopher Columbus to the New World. Apart from its acrhitectural richness, religious and historical importance and a simple yet distinctive cuisine, the village of Guadalupe is also a perfect starting point for exploring the nearby mountains.